What is hand-drawn media good for? Anyone with a really complicated message and a burning need to spread it! The bigger and more confusing, the better. This style is just as effective for internal communications as it is for B2B and B2C. What matters is having an idea that is important enough to share, and an audience who needs to see it. Who is using hand drawn media? Smart people on the cutting edge, creative minds who aren’t interested in complacency. Innovators looking for a unique and effective way to make their idea-worm take hold. How long will a production take? 8-10 weeks for video production including script writing all the way to video finalizing. Running a campaign with implementation and metrics can be anywhere from 2 weeks to 2 years. What’s the difference between whiteboard and software? Hand Drawn Whiteboard is done by recording a *real person’s hand. Software uses SVGs and clip art to replicate the look of a live hand drawn video. We do the live one because the realistic nature increases the effect of mirror neurons. 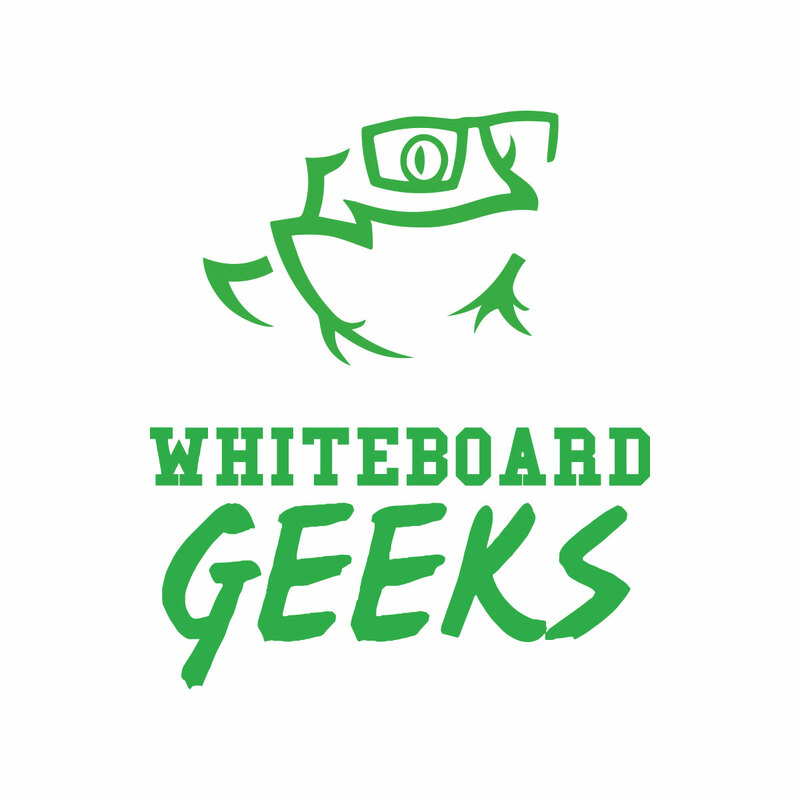 What’s the difference between whiteboard software and what you do at Whiteboard Geeks/Med Messagers? Almost. Med Messagers is the medical consulting arm of Whiteboard Geeks. While Whiteboard Geeks consults with many industries from energy to SAP, Med Messagers is laser-focused on medical device, hospital systems, pharma and healthcare services. Will this style work for me? If your idea is important and complicated, most likely. We can only say “Yes, 100%” if we have a guaranteed plan for metrics in place. For example; if you want to educate all the CFOs in America and make a great video on your process, but those CFOs never see it, then it’s not a success and it won’t work for you. If you have very strict brand guidelines that are highly specific to using only talking head or live section. However if you are driven by the data and you have a huge initiative with hundreds of parts and no idea how to condense it, we’re your people. And yes, this style will work for you.